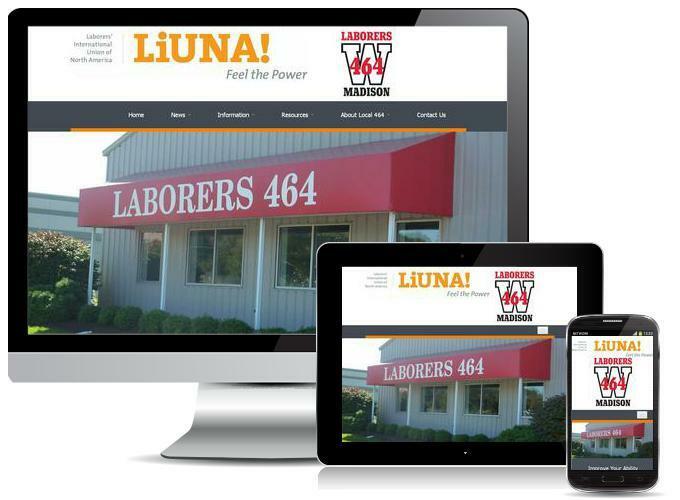 Laborers' Local 464 represents 1700+ members in the Madison area. We build bridges, roads, and buildings. We not only construct but we also do deconstruction. We specialize in concrete. We build scaffolding, mason tend, and install phone cable gas and electric.